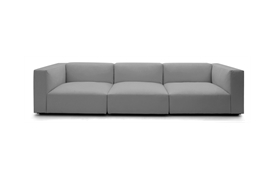 A stylish addition to our modular range, the Hayward is an incredible versatile sofa system that can be adapted to a wide range of configurations. The backrest and inside arms are filled with foam-wrapped feather and down for luxurious levels of comfort. 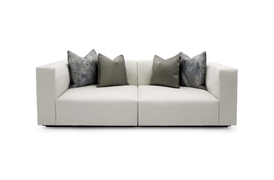 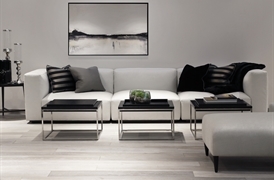 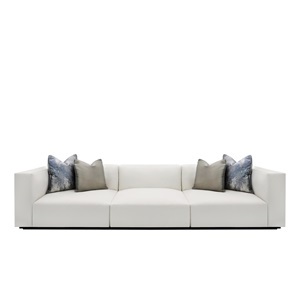 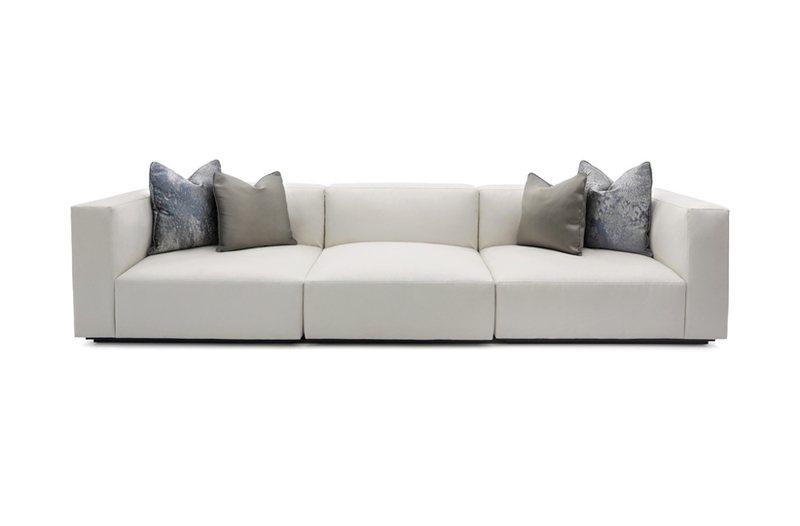 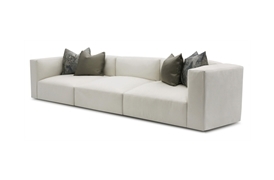 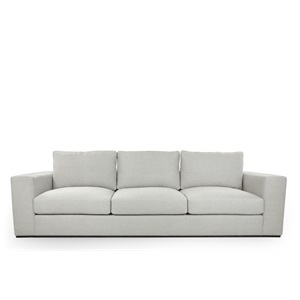 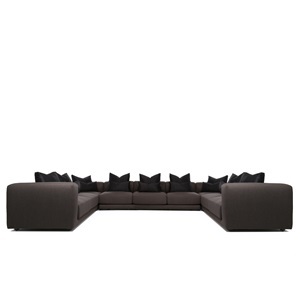 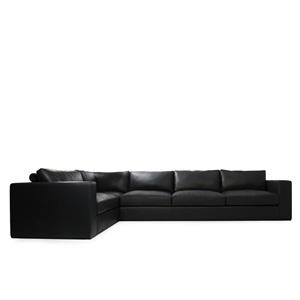 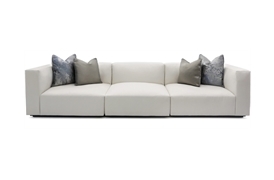 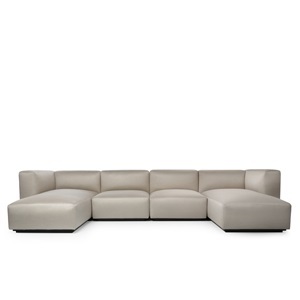 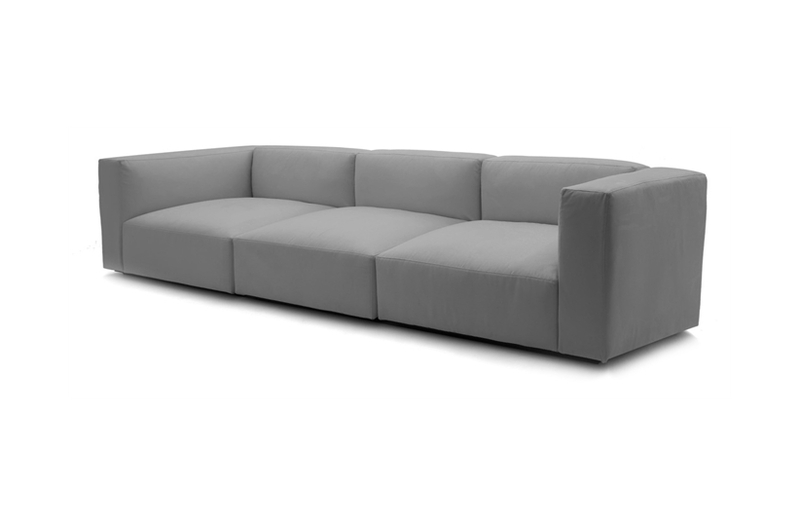 The sofa’s sleek and elegant look is effortless to maintain. 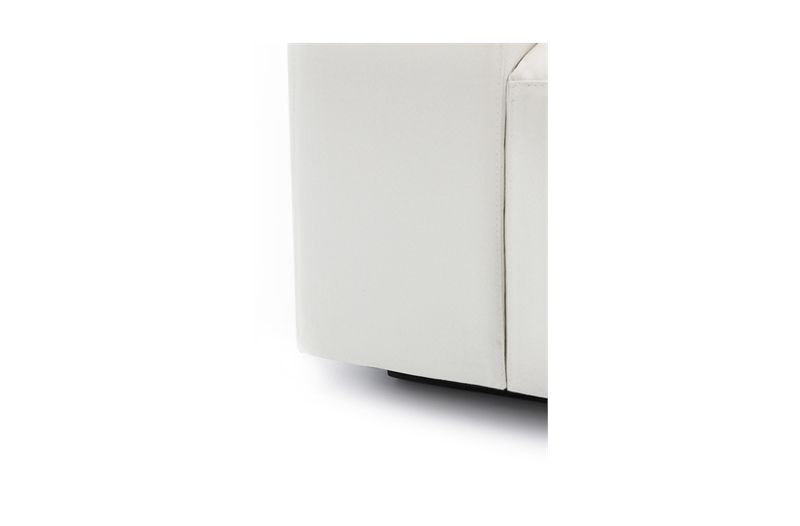 Please note: models featured here are fixed-frame options.